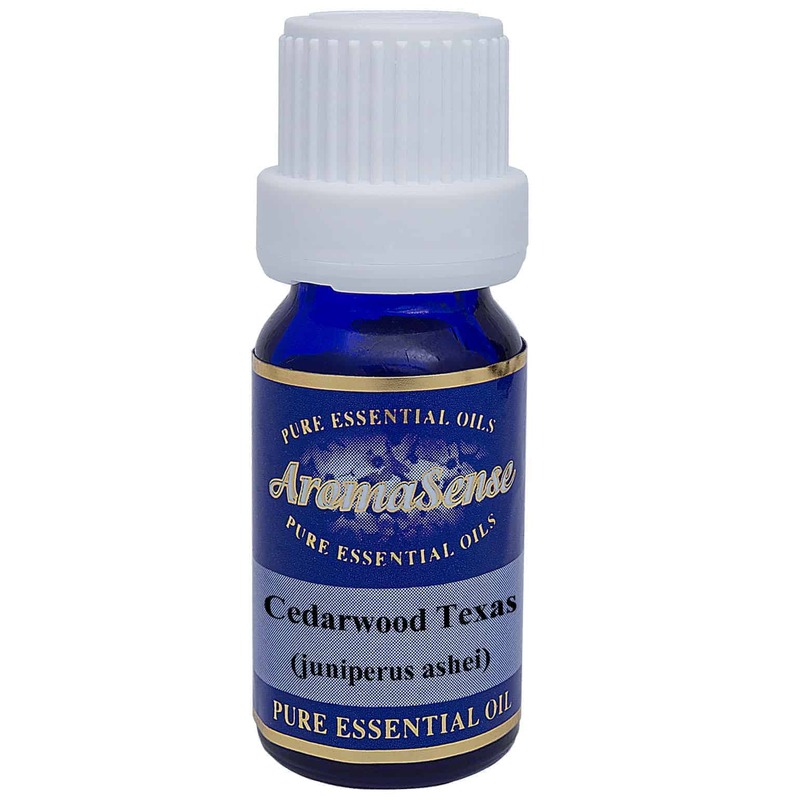 Juniperus ashei..Cedarwood Texas essential oil is perfect for the treatment of eczema, dry skin, fluid retention, nervous tension, dandruff, arthritis, rheumatism and asthma. Cedarwood essential oil is steam distilled from the wood pieces of cedarwood trees, which can reach heights of 30 metres or more. There are several species of cedarwood which yield essential oils. 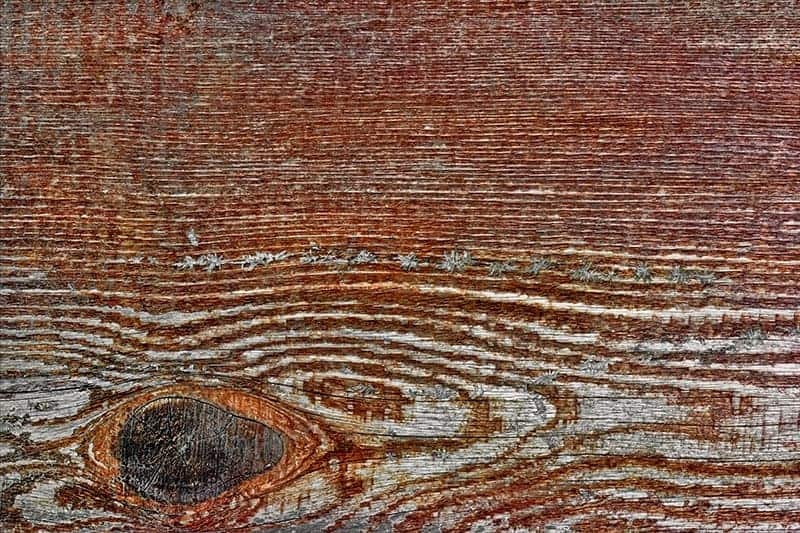 Cedarwood Texas is extracted from the tree with the botanical name Juniperus ashei. In ancient Egypt, the Egyptians used cedarwood oil for embalming purposes, in their cosmetic preparations and to make aromatic perfume. What does Cedarwood Texas essential oil smell like? Cedarwood Texas has a dry, woody aroma. Some say it is smoky with a hint of spice. Where has Cedarwood Texas essential oil been sourced from? This particular cedarwood oil originates from the USA. How is Cedarwood Texas essential oil extracted? Cedarwood Texas essential oil is extracted by steam distillation. What other oils blend well with Cedarwood Texas essential oil? Cedarwood Texas essential oil blends well with bergamot, cinnamon, cypress, frankincense, jasmine, juniper berry, lavender, lemon, neroli, patchouli, rose, rosemary, sweet orange, sandalwood, vetiver and ylang ylang. How can I benefit from Cedarwood Texas essential oil? If you’re looking for an essential oil for your skin, then look no further. Cedarwood essential oil is an antiseptic, astringent, anti-bacterial, a stimulant to the skin and to the circulatory system, a sedative and an aphrodisiac. In aromatherapy, it is perfect for the treatment of eczema, dry skin, fluid retention, nervous tension, dandruff, arthritis, rheumatism and asthma. It also has insect repelling properties so is a natural way to repel insects. Cedarwood is a calming oil so can be helpful in promoting a restful night’s sleep and helpful to use when meditating. Cedarwood essential oil should be avoided during pregnancy. 100% Therapeutic cedarwood texas essential oil.